It is important our school remains open so parents are able to work and pupils can continue to learn. 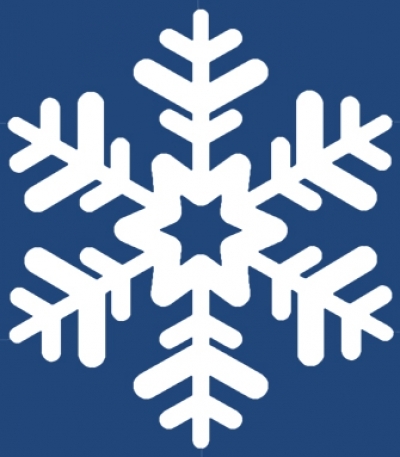 The Folkestone School for Girls makes every effort therefore to prepare for severe weather, to minimise any disruption it may bring and to keep the school open wherever possible. However, students and staff travel in from a very wide area and on occasion we may delay start times to allow for the added difficulty of travel. On rare occasions though it may be necessary to close the school altogether to ensure the safety of our students and staff. Once the decision to delay the start time or to close altogether has been made, a notice will be posted on our school website. In addition, all main parental contacts will be notified via text/email. The Kent Closures website will also advise whether The Folkestone School for Girls is open or closed. Please visit www.kentclosures.co.uk and search for the school in the search box. The Kent Closures website can also be used to find out if other services in Kent are open or closed, such as nurseries, children’s centres and libraries. Parents can also listen to KMFM, BBC Radio Kent or Heart FM to hear if the school has closed. • If you are a working parent or feel you may have a problem with a sudden earlier pick up, please could you put a back‐up plan in place with another family member. This will allow staff and students to leave earlier for their safety if weather dictates.